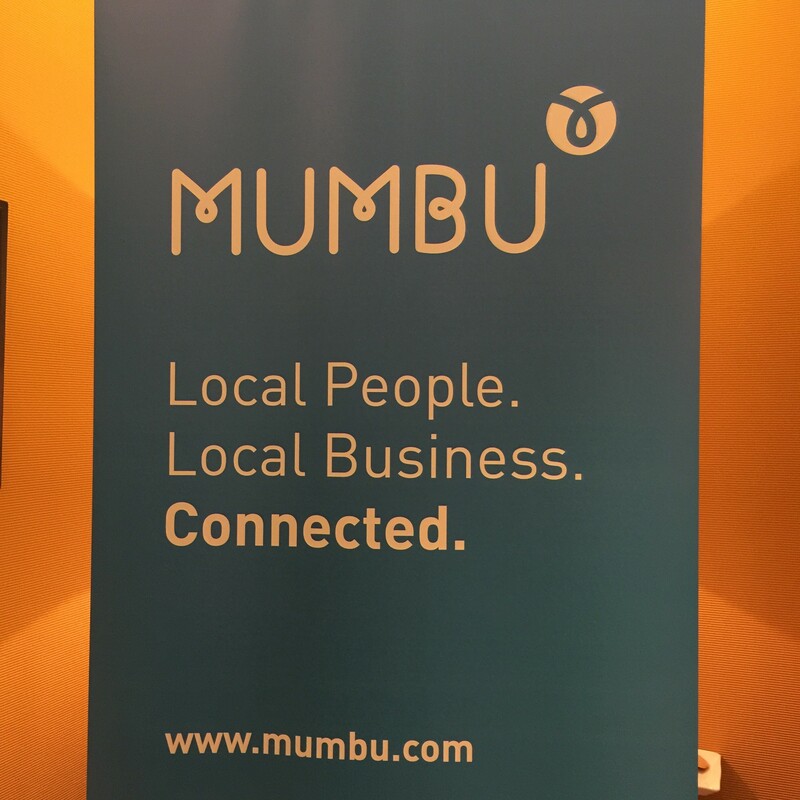 I was kindly invited to a Blog event by Mumbu at the Covent Garden Hotel in London last week via the fab team at The PR Farm. 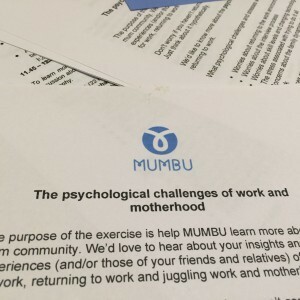 I jumped at the chance as I wanted to find out more and meet the Mumbu team as well as work with established successful bloggers whom were all so lovely. 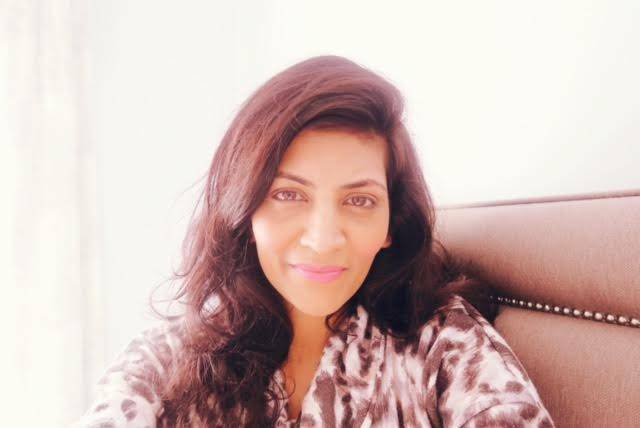 I have been writing Along Came Jay for a year now so I felt honoured to be asked to join the event which wanted input on the platform that has been created allowing businesses to connect with talented, like-minded individuals. 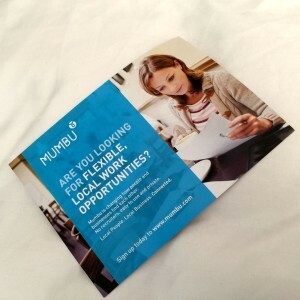 The founder Nick Garrett and colleagues have designed a new approach to recruitment creating a tool to let businesses connect with local talent cutting out the middleman and allowing the candidates to specify when and where they are able to work. 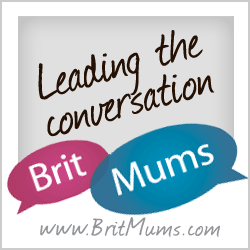 The mummy bloggers worked in two groups and gave our opinions to improve the existing platform. 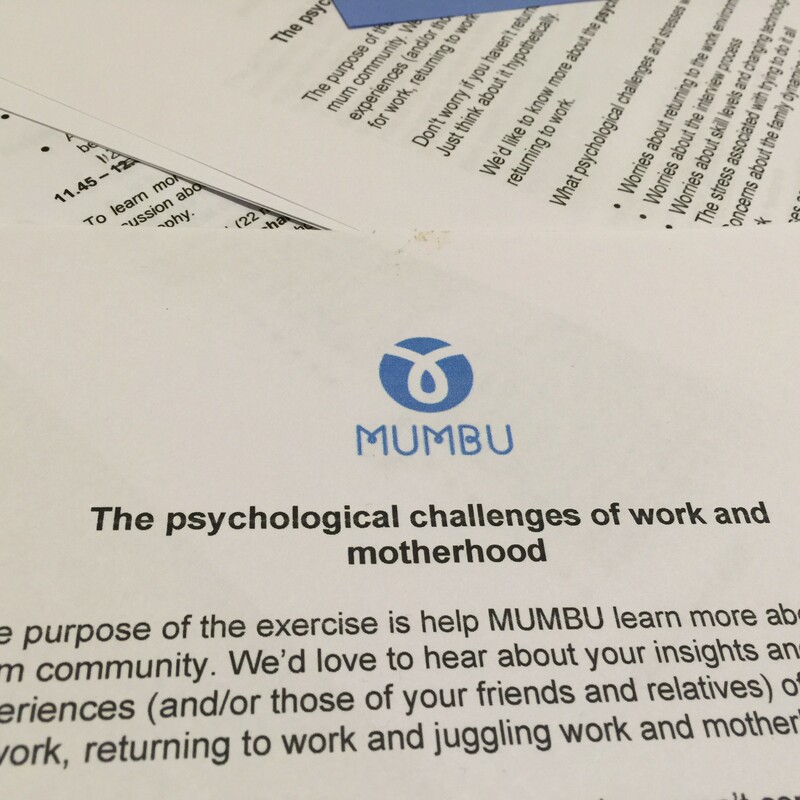 Nick told me that the name Mumbu is portmanteau of Mums and Business! 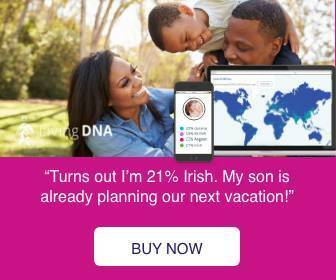 I’ve signed up creating a profile which is very easy to do and there are no CV’s involved. 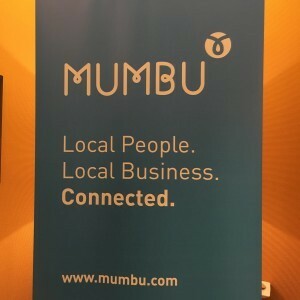 I’m interested in finding local work opportunities and by using Mumbu I’m in control of the organisations that I want to connect to. I like the simplicity of the concept and there was a general consensus in the room that this was indeed a positive approach to recruitment. It was a really nice afternoon which was wonderfully organised. 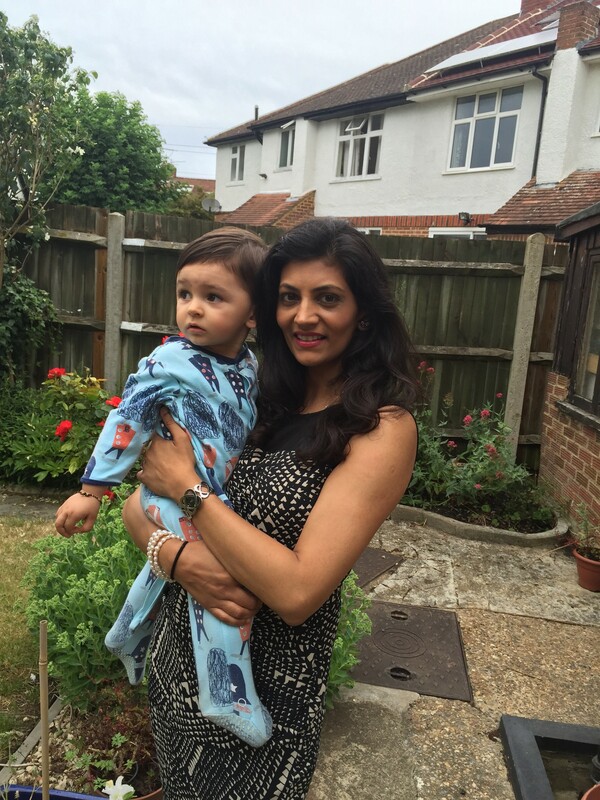 I should also say a big thanks to my mum too for looking after teething Jay who was apparently as good as gold. If only he had been this good the night before driving him around at midnight as a last resort to get him to sleep which worked of course! 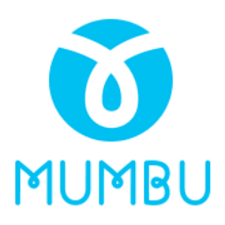 If you get a moment why not take a look at Mumbu and even better sign up!